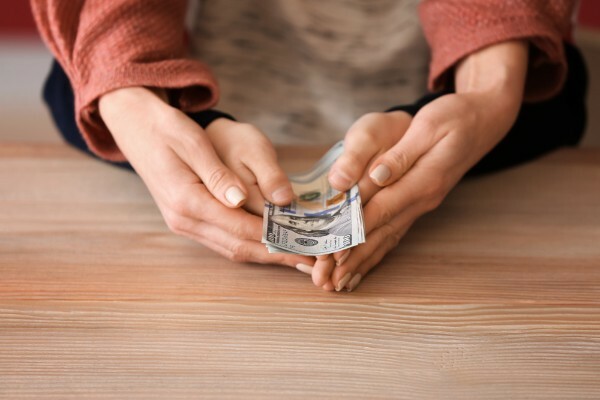 Does a Supporting Spouse Have Control Over How Child Support is Spent? If you are paying child support, you understand the pain of knowing that your paycheck is significantly less every month than before your child support order existed. But you can tolerate this pain, knowing that you are doing right by your child and providing financial support. Nevertheless, it is natural to wonder how that money is being spent. In fact, the thought has probably occurred to you that maybe it isn’t all going directly toward the benefit of your children. Therefore, you might wonder if you have any control over how child support is spent. Unfortunately, the answer is that you have little to no say about how the parent receiving the support spends it. Simply put, court dockets are already stressed and overwhelmed, and the last thing the courts want to do is to micromanage how a custodial parent spends the child support he or she receives. Instead, the presumption is that the amount of child support you have been ordered to pay is what is necessary to meet the child’s “reasonable” needs regarding their maintenance, education, and health—based on your income and how many nights the child spends with you each year. If the parent receiving child support is failing to meet the child’s physical, educational, or medical needs—in spite of your child support payments—then it is worth speaking with a family law attorney about modifying your child custody order. Courts are tasked with making decisions about a child’s best interest, and will enter appropriate orders to make sure that the child’s needs are met. Further, after three years, you have the ability to petition the court to modify your child support orders. Grounds that a court may consider in changing your obligation may be if you are making at least 15% less than when the prior order was entered, or if there are other circumstances—like a change in primary custody of the child—that merits a change. If you need assistance with a child custody or child support issue, contact New Direction Family Law. For years, our attorneys have guided clients toward resolutions for all of the issues that arise when marriages end, or when custody disputes arise. We understand the stress and confusion that comes with this time and strive to provide our clients with the clarity and confidence to move forward. If you need help, call us. Our office serves Wake, Johnston, Durham, and surrounding counties. Contact New Direction Family Law today at (919) 719-3470 to schedule an appointment or reach us online.